Selectable Media creates new video monetization opportunities. 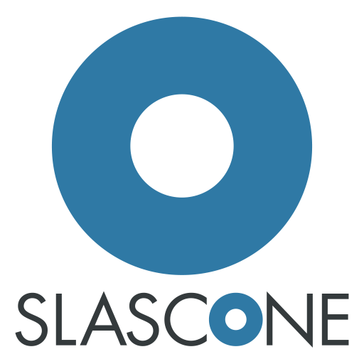 SLASCONE helps software and device vendors license, analyze and monetize their products, and lets them concentrate on their core functionality. Supersonic offers ad mediation and application monetization solutions. Tapdaq provides a platform for developers to grow, retain and monetize their audience. Tapgerine is an ad tech company. 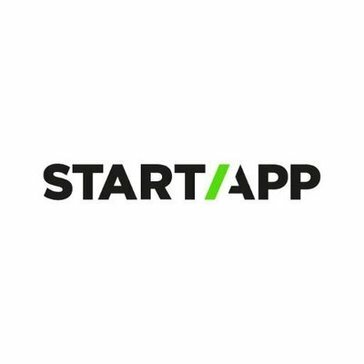 It offers data-driven solutions for advertising and monetization. TapResearch is a mobile data collection and monetization technology company. Yeahmobi is a mobile advertising platform serving native advertisements.